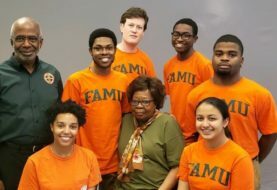 The Florida A&M University (FAMU) School of Nursing has launched new efforts to increase opportunities to prepare students to work as health care professionals in rural and underserved communities. The Academic-Practice Partnerships Enhance Advanced Learning (APPEAL) project is supported by a new two-year, $1.3 million grant received by the Health Resources and Services Administration (HRSA) this summer. The goal of APPEAL is to advance the health and life success of Florida communities through the diversification of health professions. To accomplish this objective, the nursing school will form academic-practice partnerships with primary care clinical practice sites centered in medically underserved and rural communities to train and increase the number of Advanced Practice Registered Nurses (APRNs) working in those areas. APRNs can serve as direct providers of patient care in the state of Florida, offering services such as preventing, diagnosing and treating illnesses, as well as prescriptive capabilities. 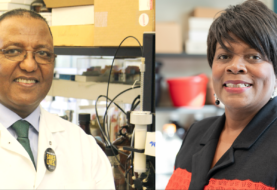 According to Henry C. Talley, Ph.D., dean of the School of Nursing and principal investigator for the grant, the APPEAL project is the perfect opportunity to advance the school’s mission. Through partnerships, APPEAL will also aim to provide hands-on training for advanced practice nursing students to prepare them for successful entry into the workforce and improve the competencies of clinical preceptors located in community-based, primary care settings in rural and underserved areas. 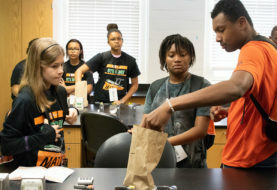 Celebrating its 80th anniversary, the FAMU School of Nursing was recently recognized as one of the top nursing schools in the country by leading education research publisher SR Education Group. The publication recognized the school’s online Master of Nursing Program as the No. 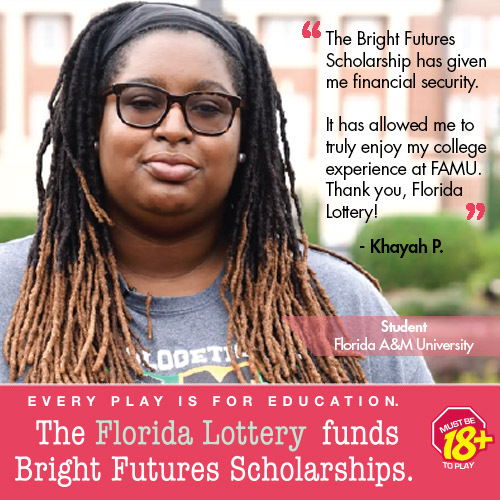 16 most affordable program in the country. SR also highlighted the school’s offering of clinical expertise and experience through promoting local clinical work that prepares students for workplace realities in nursing.